We finally have some juicy news for you! First of all, we are happy to announce that we’ll be attending gamescom2018 with a new, terrifying demo of Daymare: 1998. We can’t wait to see you playing it! Moreover, we’ll be releasing a new, amazing gameplay trailer of the game really soon, and we looking forward to hear your feedback and your… screams of terror! Meanwhile, take a look to this short teaser, we are impatient to show you more and more about Daymare: 1998 in the next few weeks!! 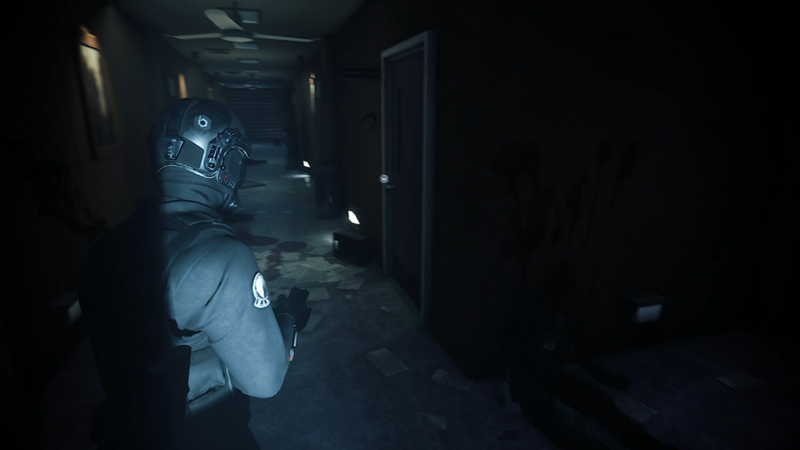 Get ready, survival horror is coming back!